Bonbrook is located in Brentwood, TN within 25 minutes of Nashville. One of the many things I love about Bonbrook is the mature trees, lush green space, hills and valleys, walking trails and community feeling. People access Bonbrook from 2 convenient locations. One neighborhood access is from Concord Road at Sunset Rd then another location from Concord Road at Retreat Ln. No matter where you are in the BonBrook you'll have easy access to main roads, parks, shopping, and schools. Bonbrook real estate values have continued to be a good investment. Depending upon where you live in Bonbrook, the school systems are Edmondson Elementary School, Brentwood Middle School, Brentwood High School and Crockett Elementary School, Woodland Middle School and Ravenwood High School. Ravenwood has been ranked the top 5% of National Public High Schools. 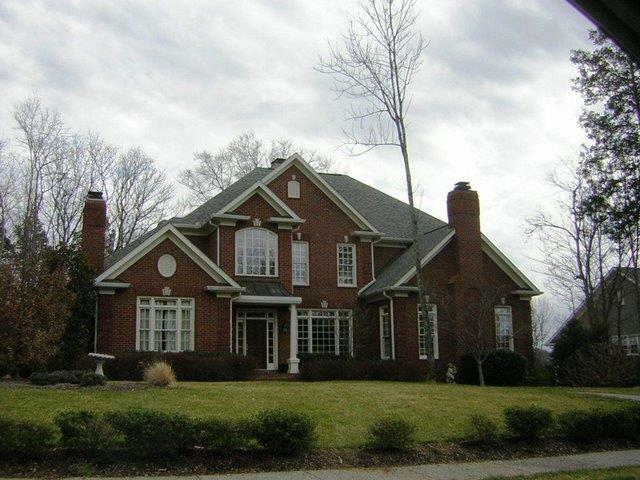 Bonbrook features brick homes in the price range of $650,000 and $1,050,000. POOL. with patio and covered loggia. Full bath right inside for changing out of wet suits. Billiard Room. Weight Room. Media Room. Chef's kitchen. Master on the main level. Each guest room has full bath. 4 or 5 car garage. 5 parking spaces in driveway. Freshly painted interior and exterior. 1 acre corner lot. Fenced very private backyard.